Shopping for a new boiler is never easy. With all the complicated jargon and terms, it can be difficult to know exactly what you need. And when you factor in the different boiler types, it can be overwhelming. Especially as your choice can determine the suitability and usability of the boiler for your household. But, here at Jenoli, we are boiler experts. As a result, we have produced this guide to comparing the different boiler types, to help you make the right decision. Each of these boilers have their own advantages and disadvantages for the domestic setting. The different types of boiler store water in different ways. While the combination boiler does not store water at all, the system boiler has a hot water cylinder. In contrast, the conventional boiler uses two different storage tanks. In general, the more storage that is required, the more complicated the installation process will be. Especially when you consider the pipework that is required to run between all of the components. 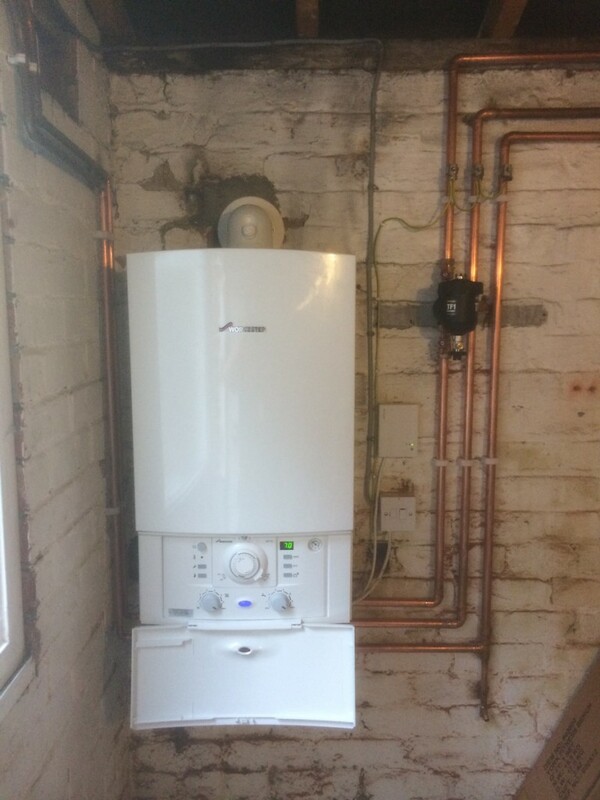 However, if you are swapping your existing boiler for another of the same type, the installation will be fairly straight forward. In addition, the more storage tanks that are required, the more space your boiler system will take up. For conventional boilers, the tanks are usually stored in the attic or loft, which can take up precious storage space. As a result, for small homes, a combination boiler can be the better option. While all boiler types will provide hot water and heating when provided, some boiler systems are better suited to this than others. If you have a home with multiple bathrooms, you might want to consider the boiler that can heat more than one tap at once. A conventional boiler can do this, because of the hot water storage tanks. In contrast, a combination boiler will really struggle, as the water is heated directly from the mains. On the other hand, if water pressure is important to you, a combination boiler will, in general, provide better water pressure, because the water is coming directly from the mains. Although you will need to wait a minute or two for the water to reach the desired temperature. If you need more help or support deciding on your new boiler type, or for professional installation, why not contact us at Jenoli today?